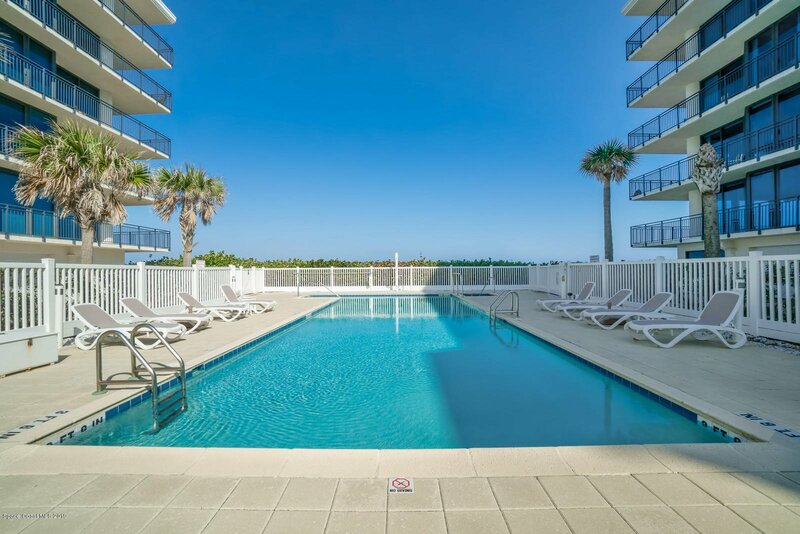 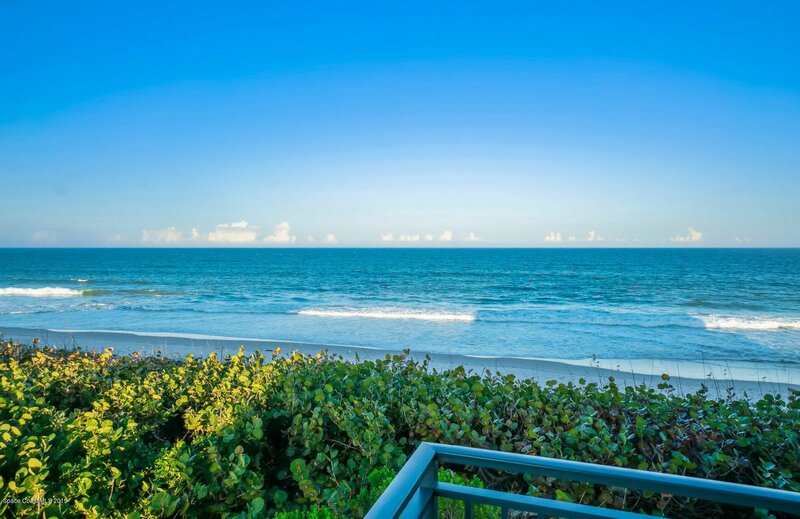 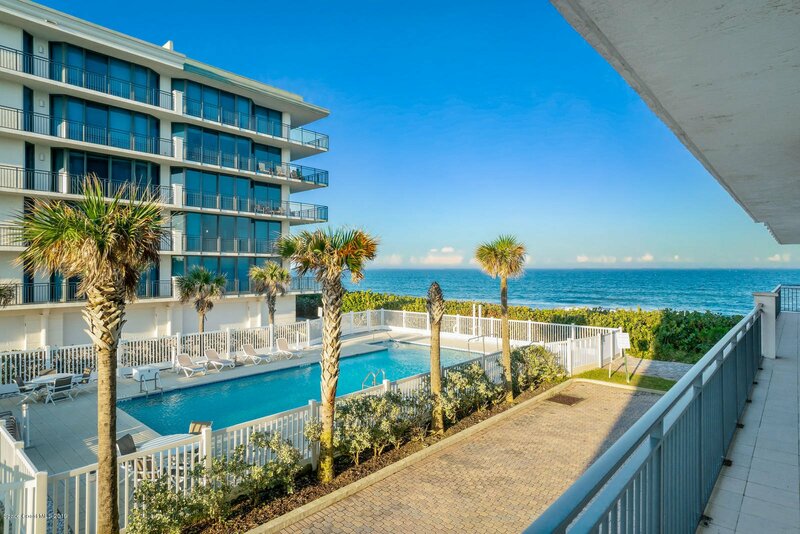 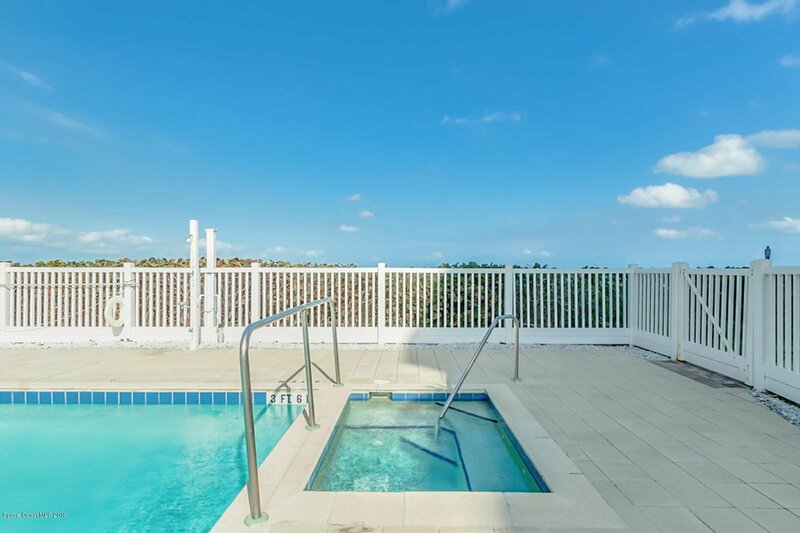 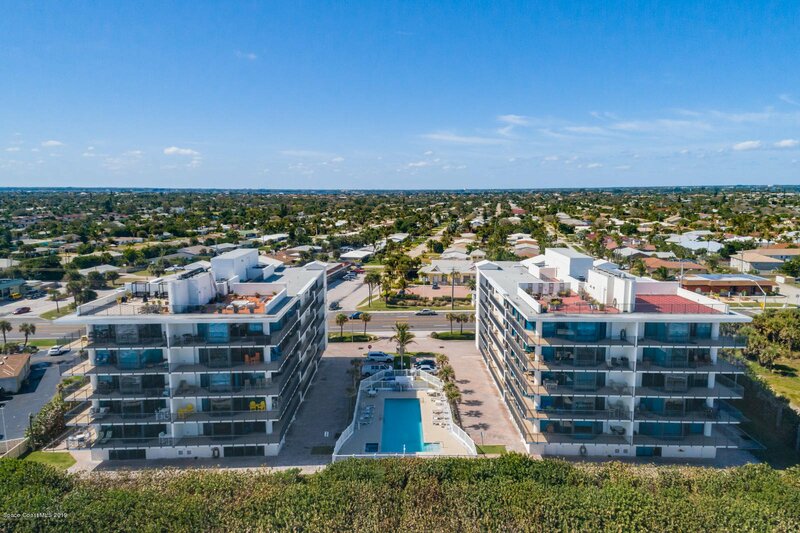 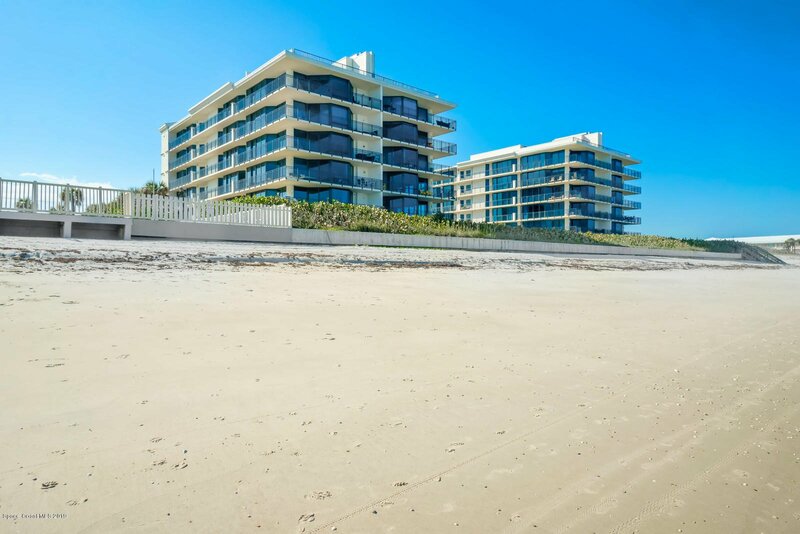 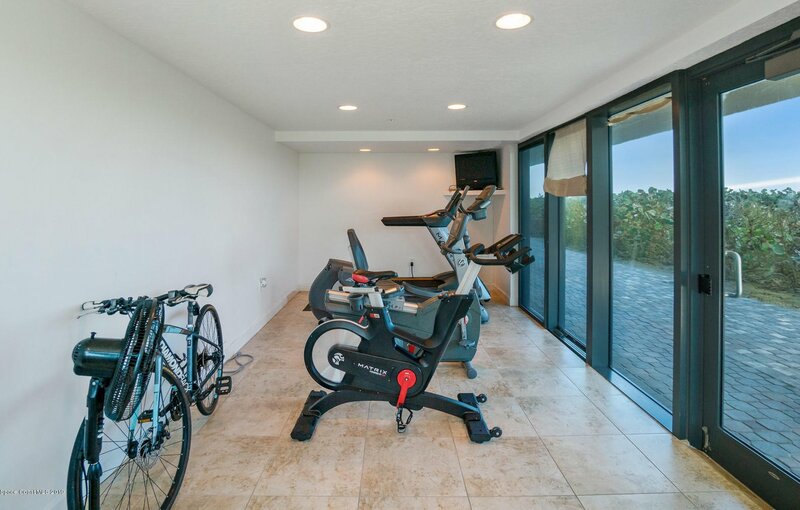 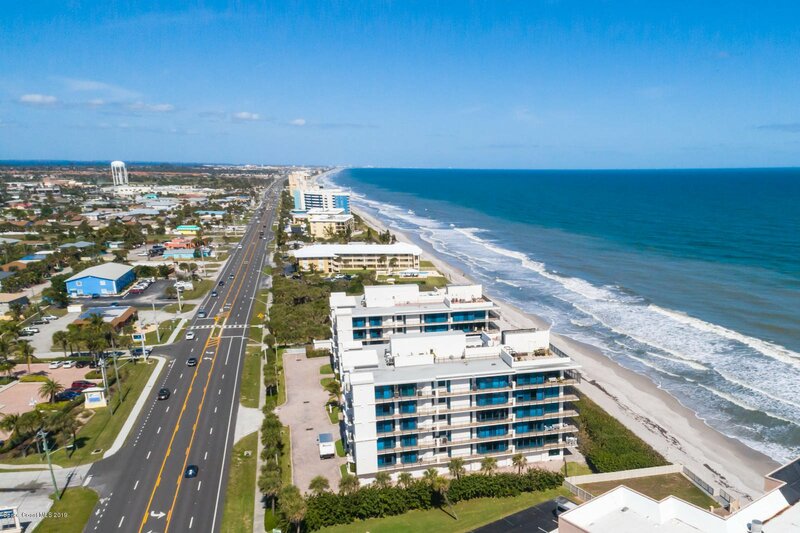 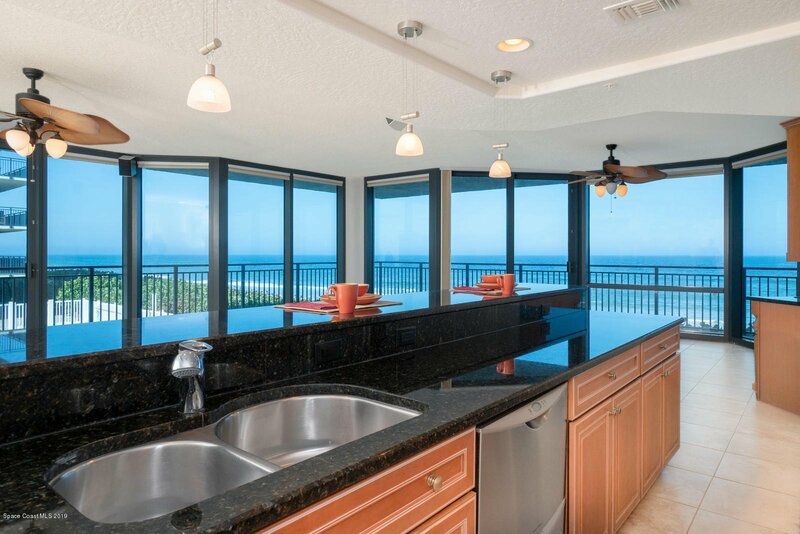 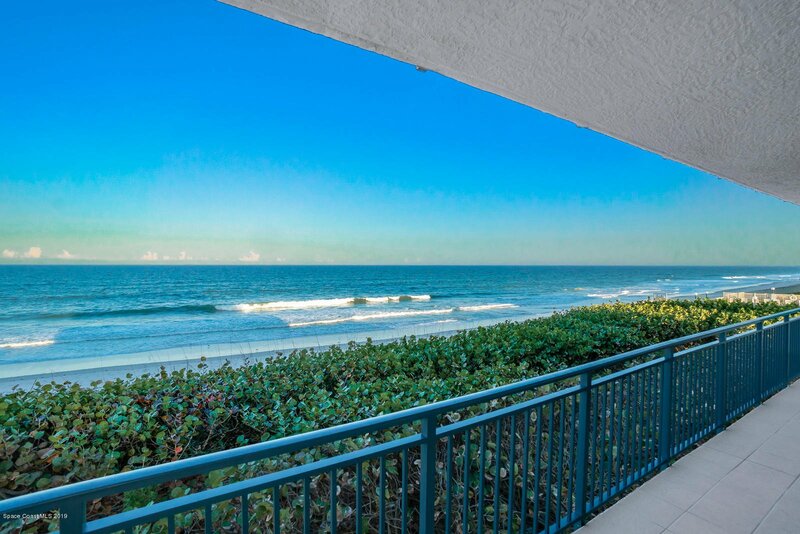 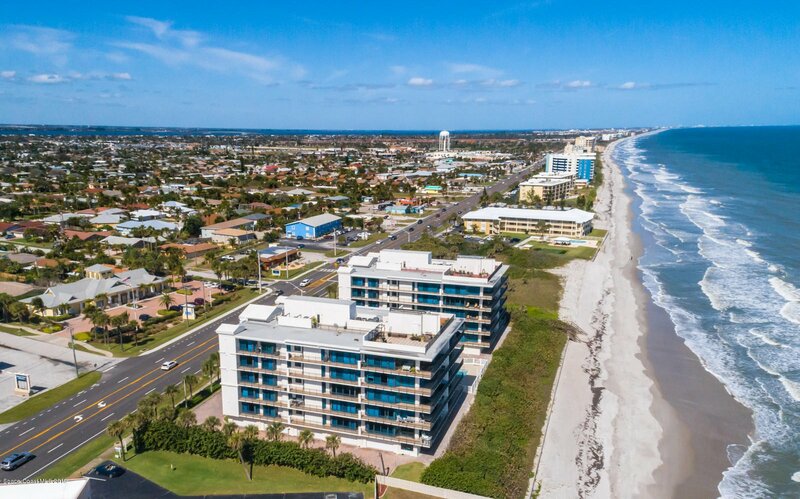 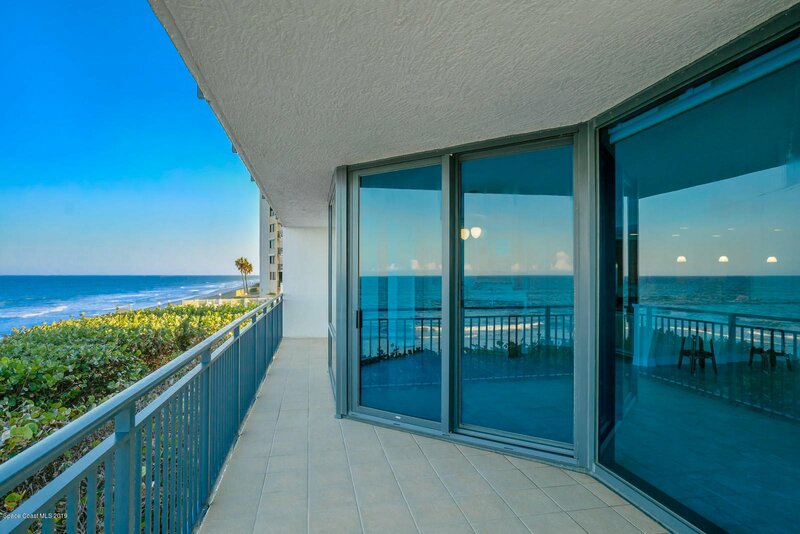 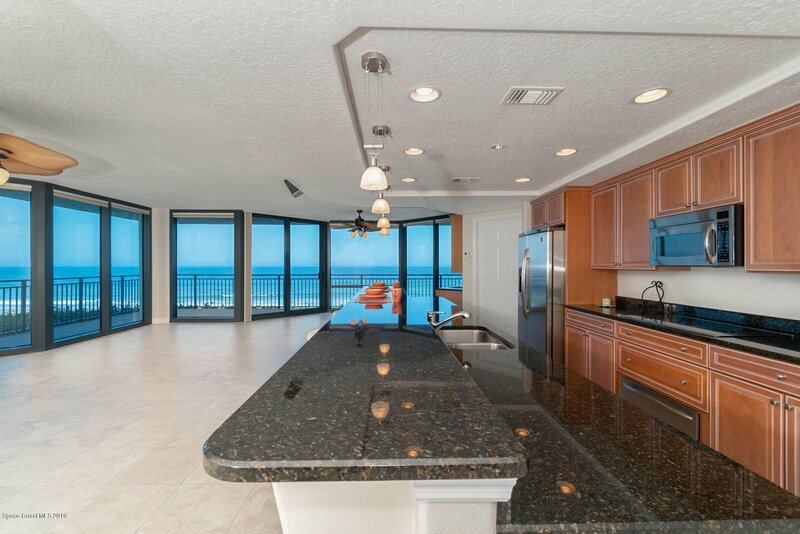 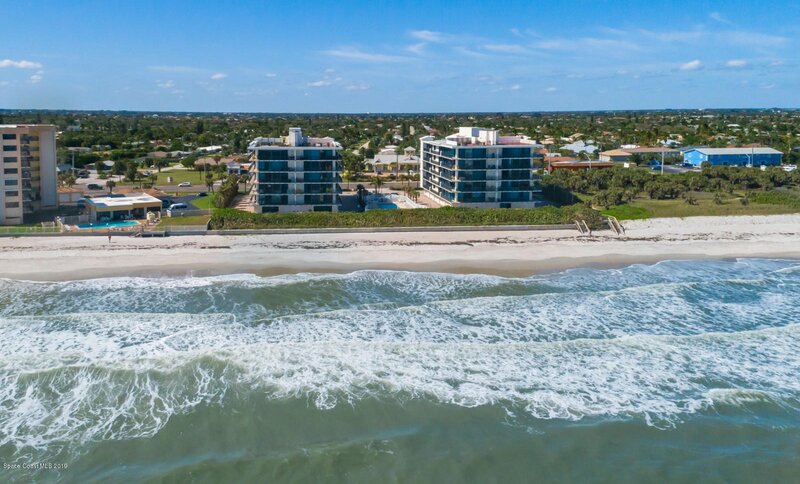 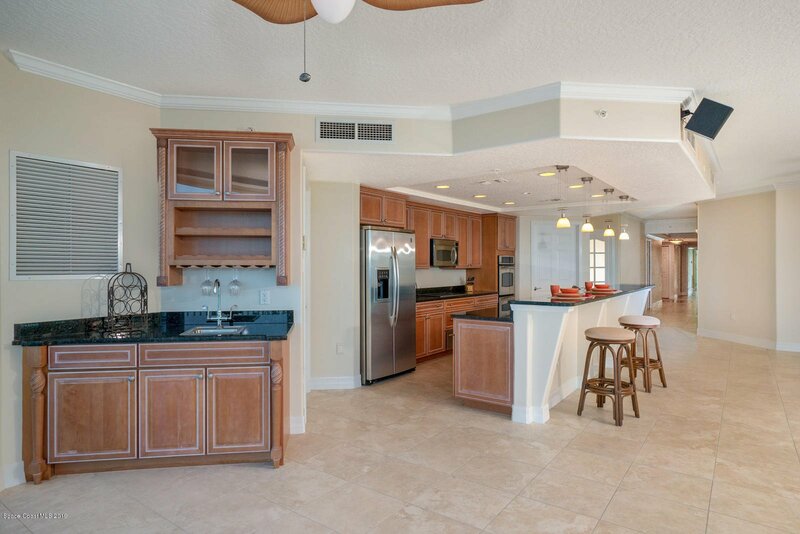 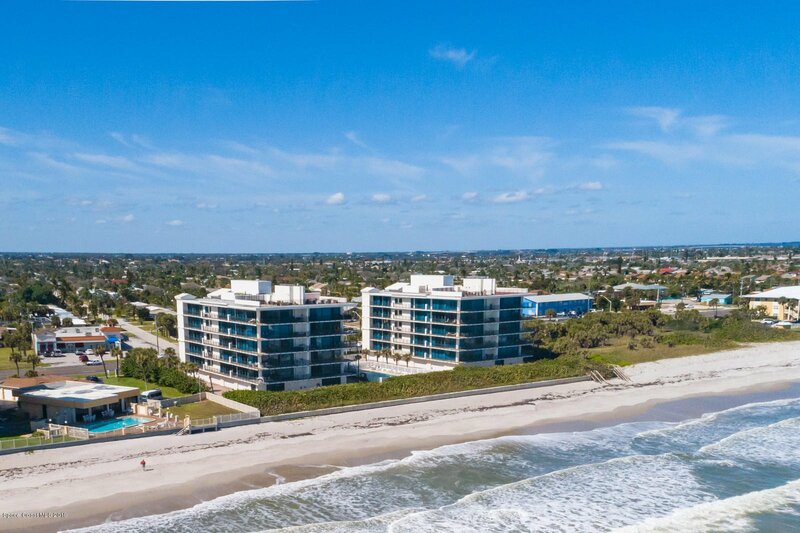 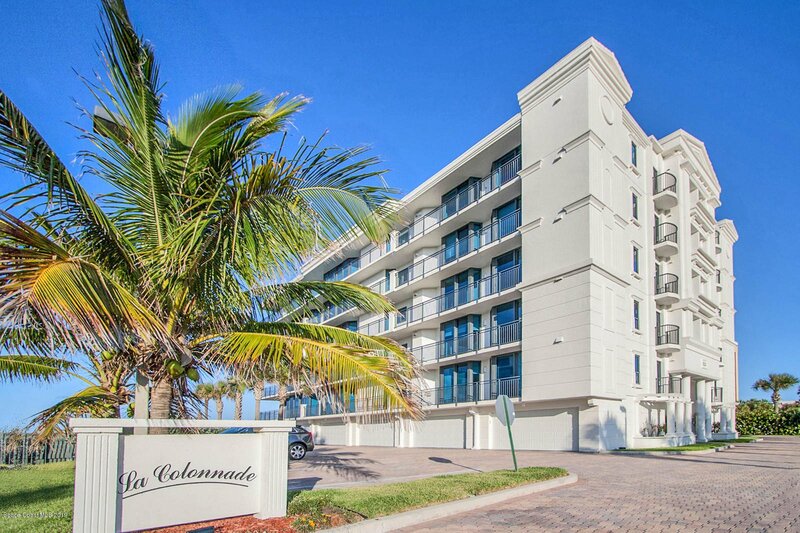 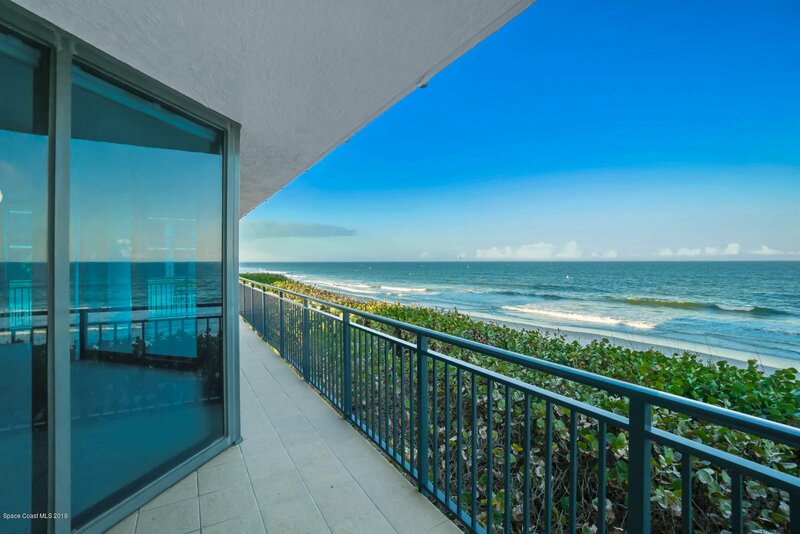 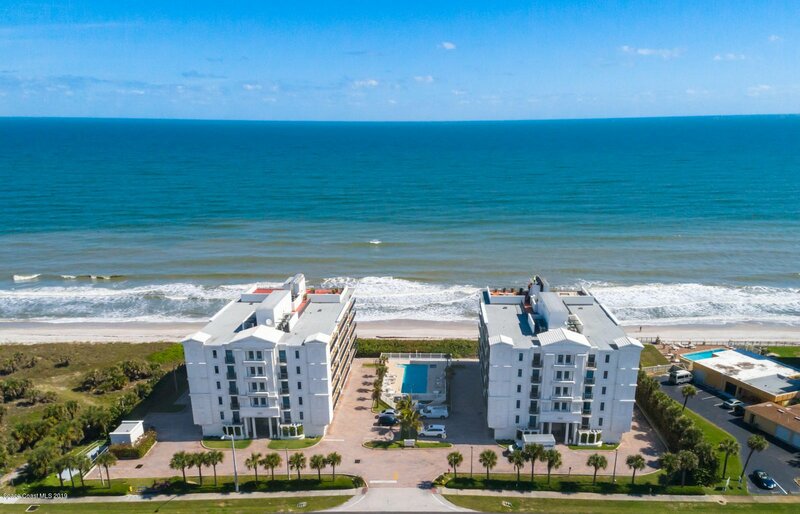 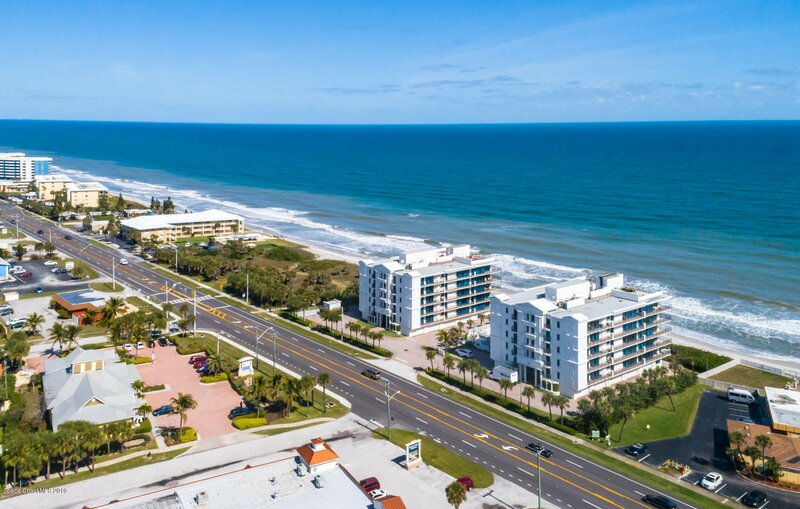 Direct OCEANFRONT condo in a One of a Kind sought after complex. 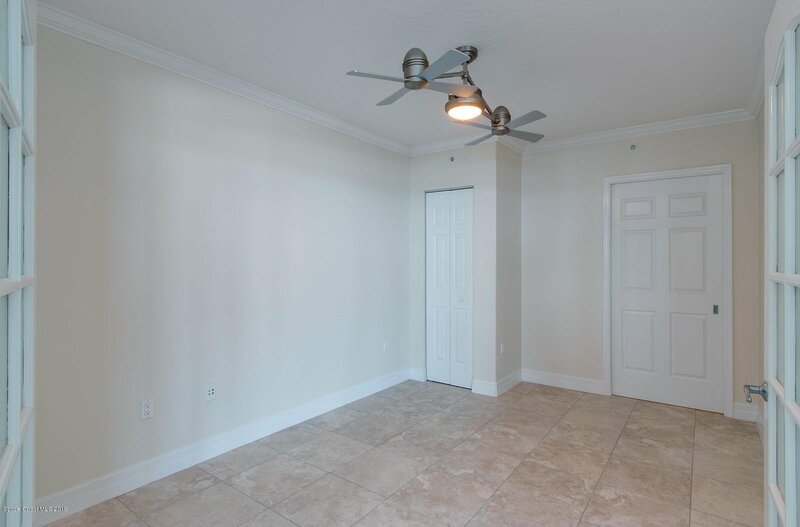 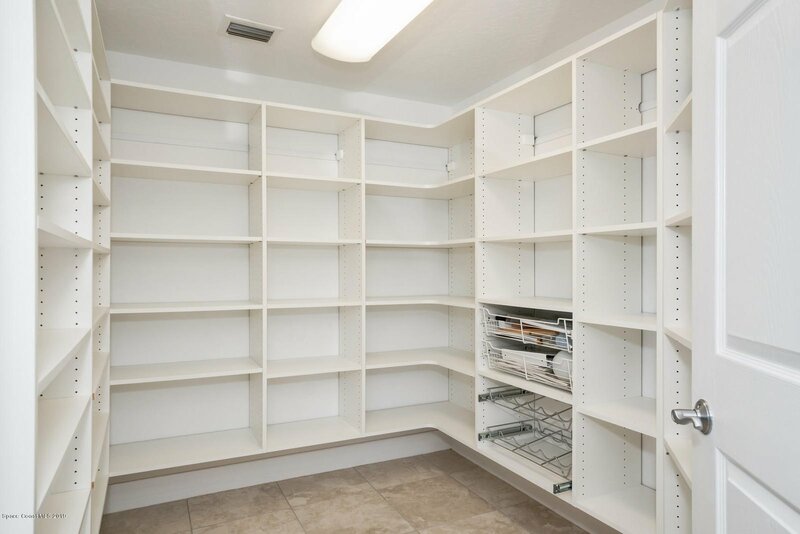 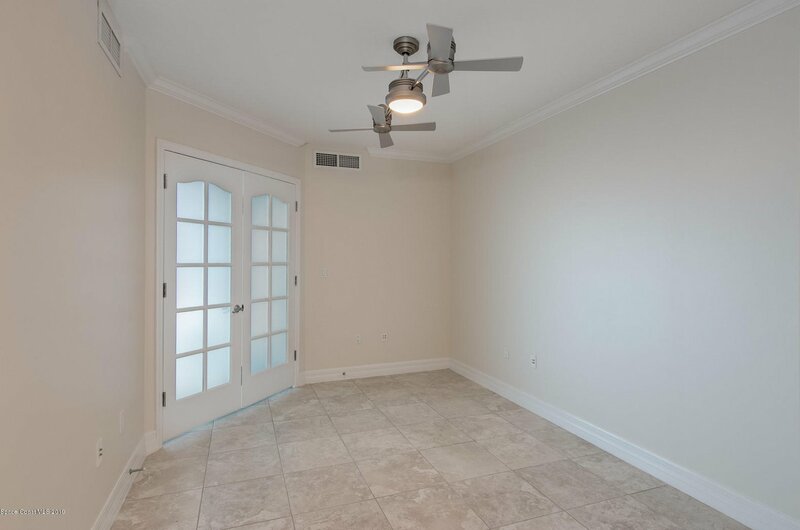 Featuring spacious Open Floor plan with Over 70% of Ceiling to Floor impact windows, 2 units per floor, PRIVATE 2 car garage, 4 bedrooms, 4 full baths, wrap around balcony, and much more! 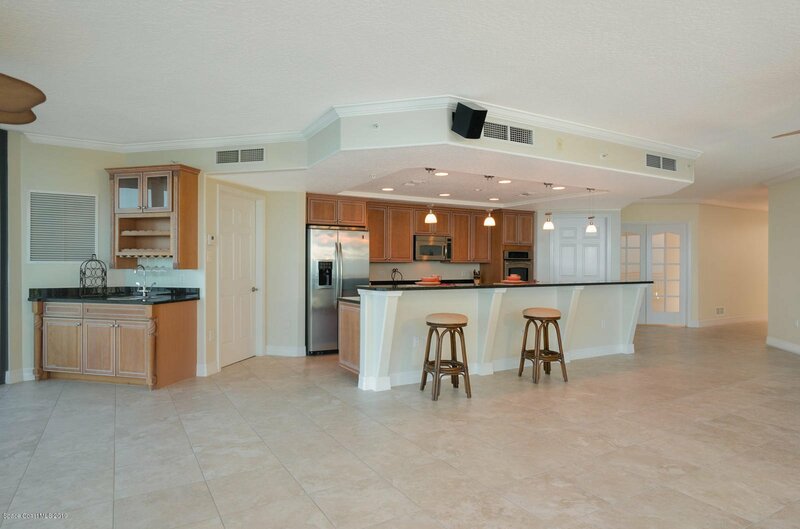 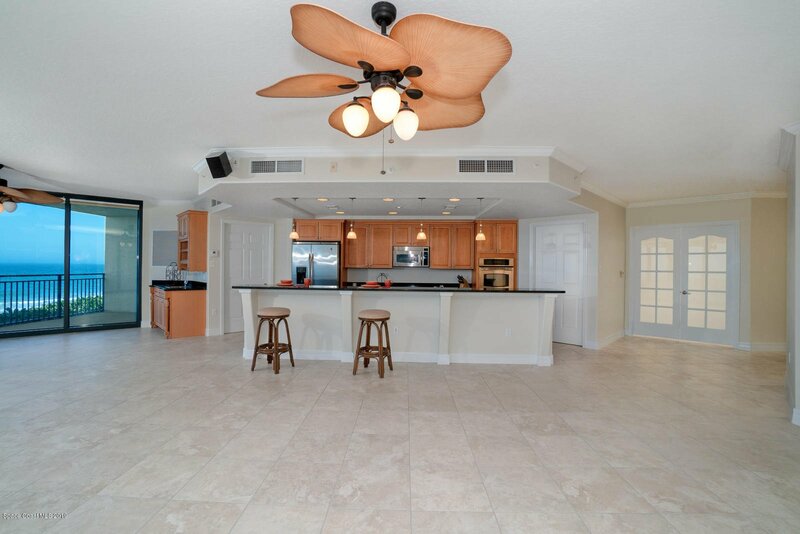 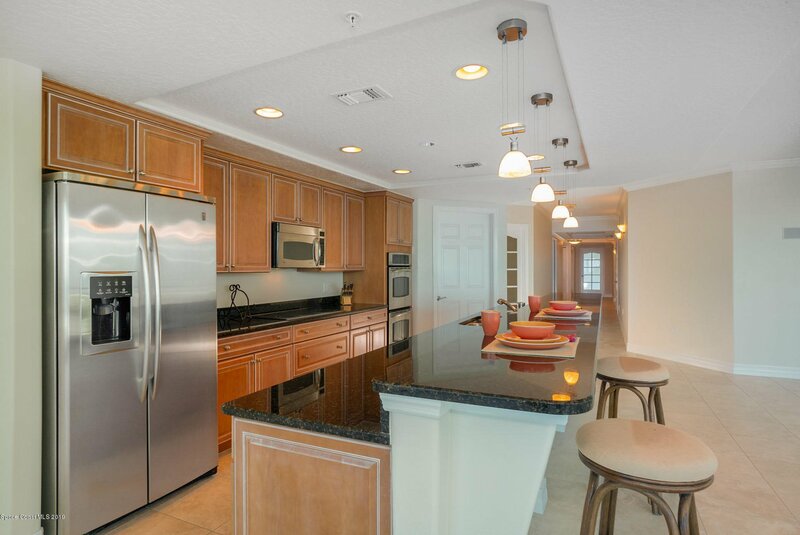 Awesome kitchen w/ granite counters, stainless appliances, double oven, and beautiful cabinets. 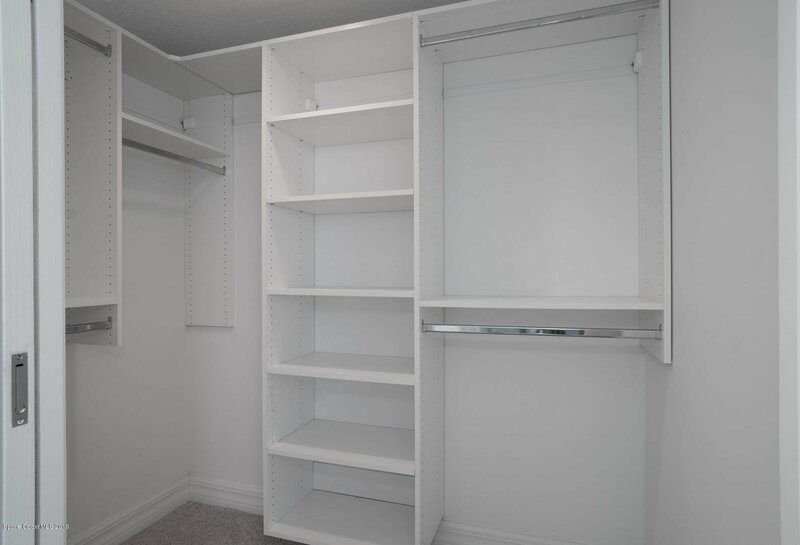 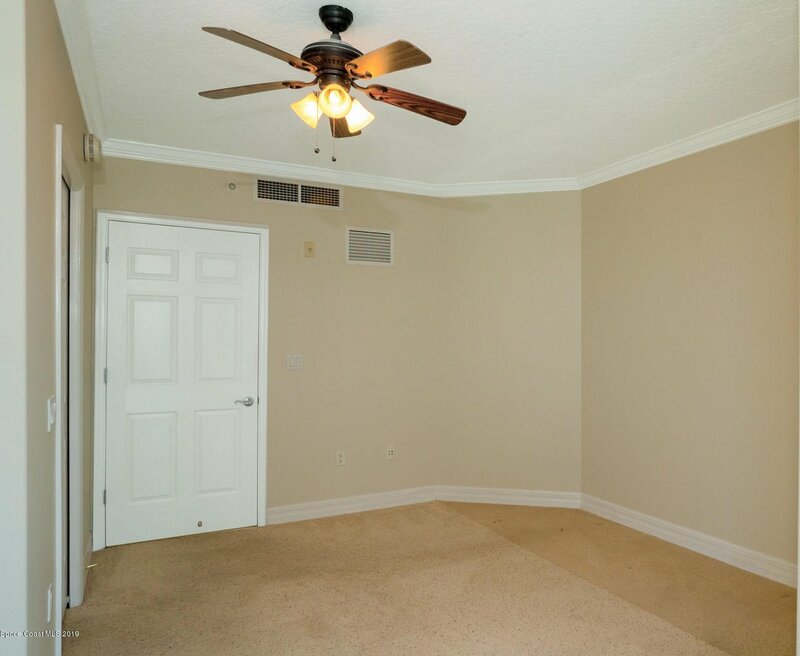 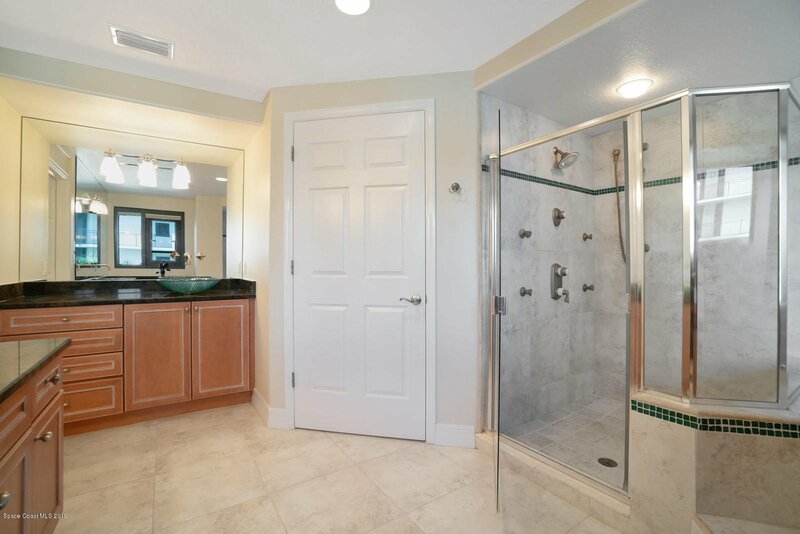 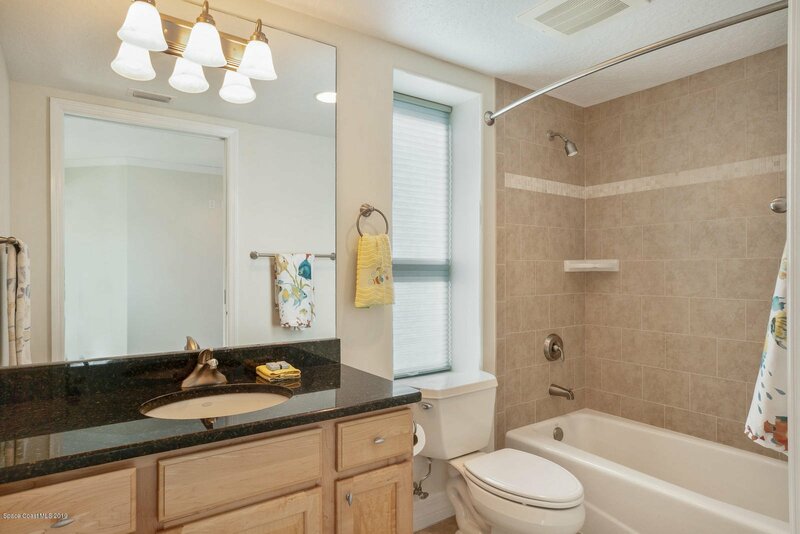 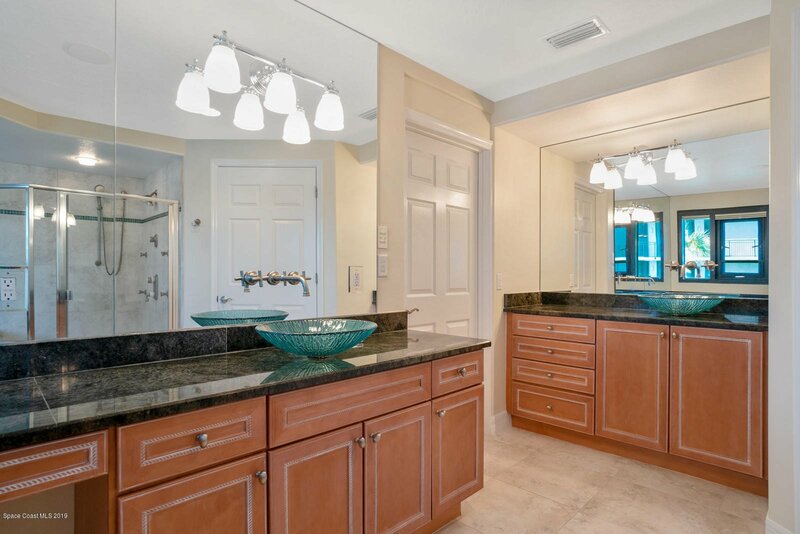 Large Master Suite with huge walk in closet, shower, jetted tub and even a bidet. 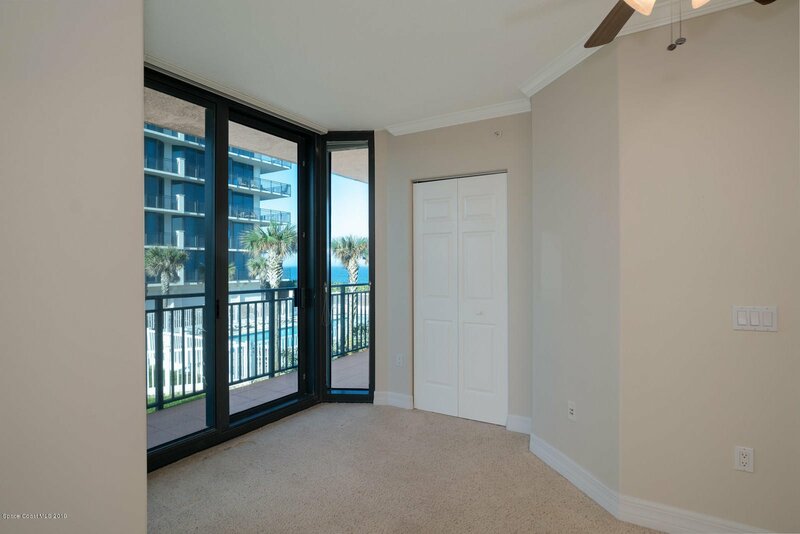 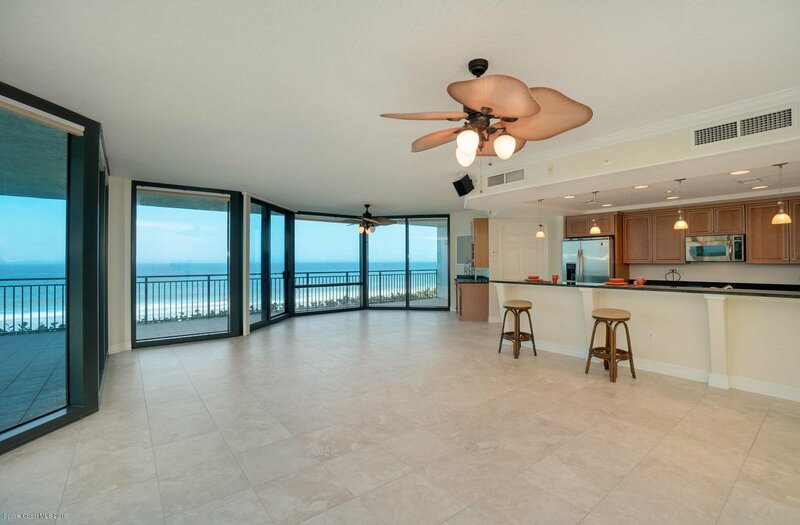 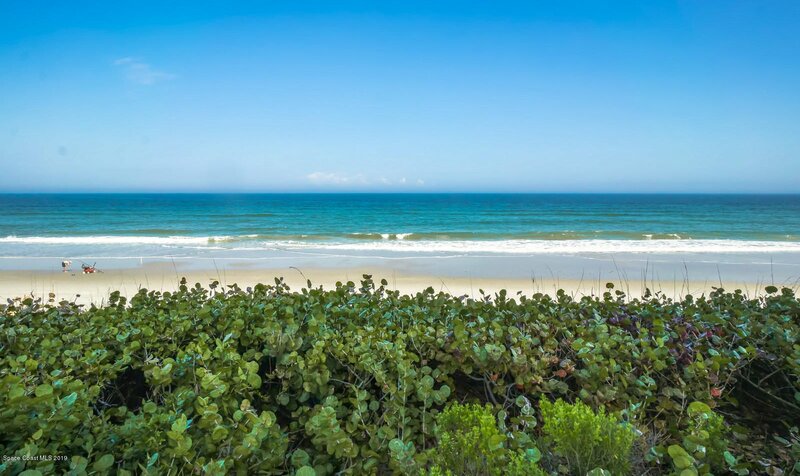 Panoramic Oceanfront from almost every room! 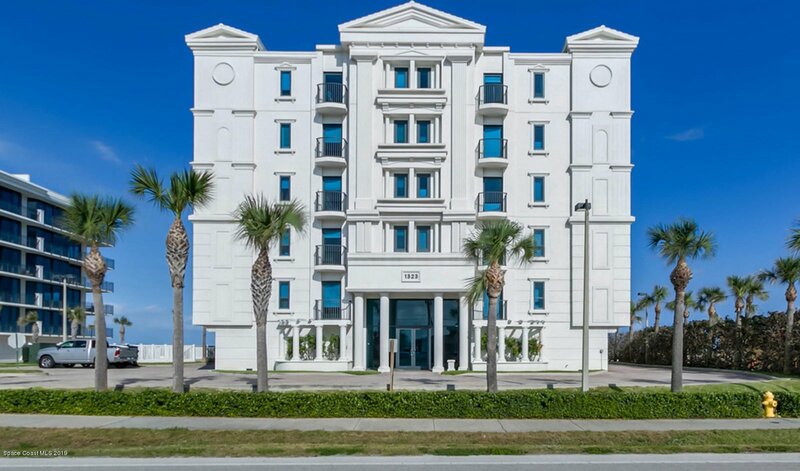 Must see to believe all the upgrades including central vac, smart lights and built in speakers in most rooms plus all the amenities. 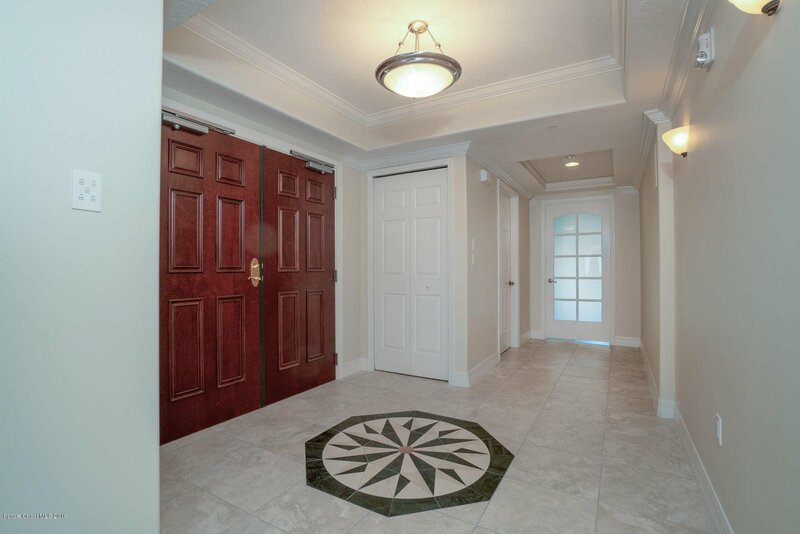 3 entries, 3 exits so you can come and go from either stairwell or the Elevator and still be inside with the building!! 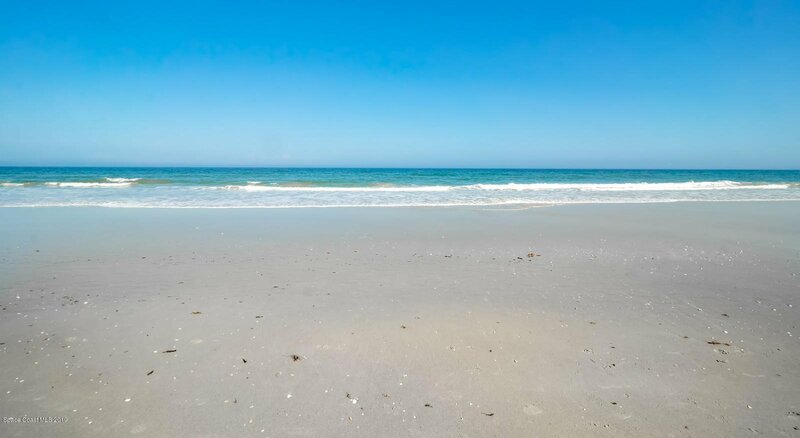 ~ life doesn't get any better at the Beach!